Interior photos and information here. 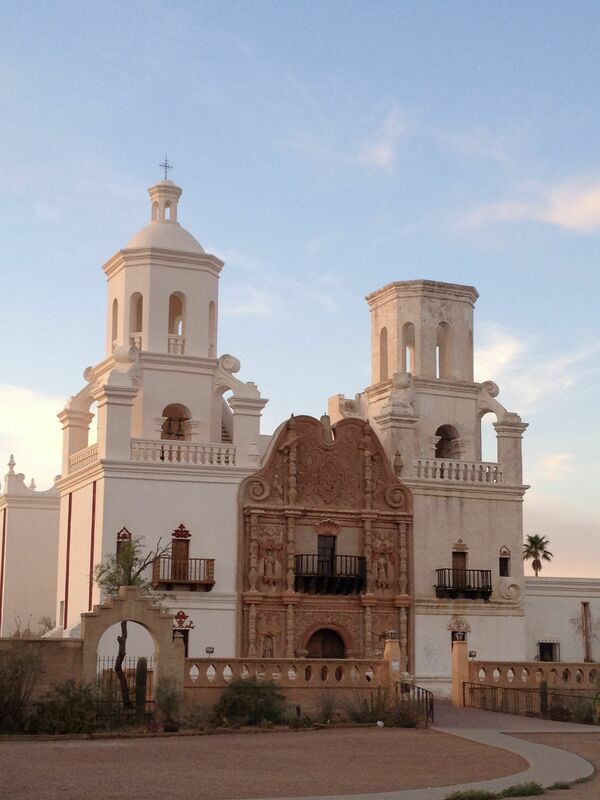 Construction on the current San Xavier del Bac began in 1783. More than 200 hundred years of harsh desert climate, use, abandonment and attempts at restorations have taken a toll on the interior and exterior of this incredible structure. Finding funding for proper conservation has been an ongoing challenge.This year, 2014, conservation and preservation efforts are underway. Photos here. This entry was posted in Arizona, Desert, History, Travel and tagged San Xavier del Bac.